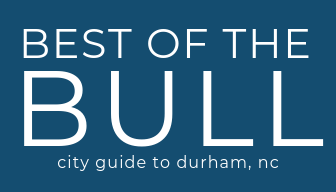 The Feed Durham Festival is a completely free community festival sponsored by STORYCHURCH. There will be egg hunts, free hotdogs, inflatables, face painting, and more! Click the green Register button to get your free tickets to the event! We’ll also be holding a food drive at the festival with the goal of collecting 2,500 canned food and other items for the Inter-Faith Food Shuttle. We ask that all guests consider bringing (non expired) canned food or other items to donate to the Inter-Faith Food Shuttle. Click here for a full list of items. For the kids, make sure they wear closed-toe shoes and socks if they plan on jumping in the bounce houses and/or climbing the rock wall. There will also be an egg hunt; so a basket or bag to collect eggs is recommended.